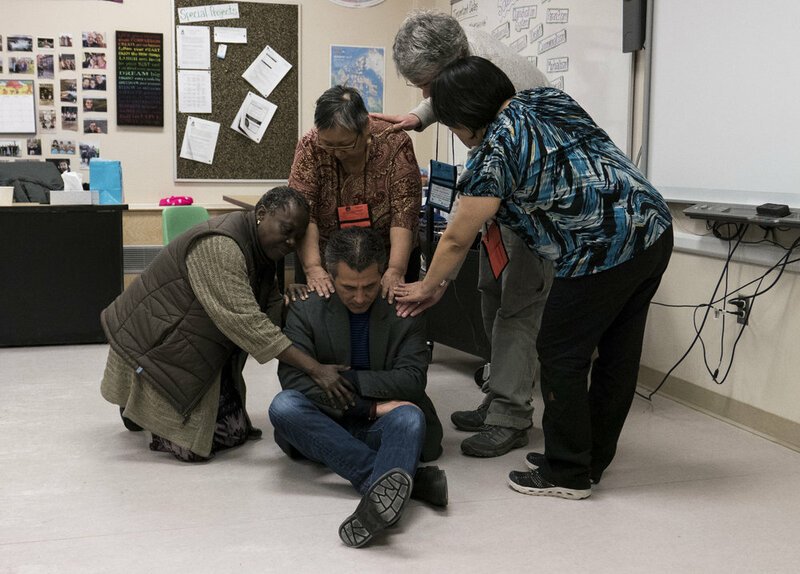 In October 2016, I traveled to Iqaluit, Nunavut for the Canadian Association for Suicide Prevention Conference, and I was asked to run a workshop on the final day of the conference. We used image theatre techniques to created images from and for the community within and around their high school. Many were survivors of suicide or socially engaged community members. Throughout 2018, I have been reworking these images and landscapes into new works, including 3D-rendered photographs and a Virtual Reality space.